Este batom Kailijumei com flores no interior e que muda de cor nos lábios consoante a temperatura corporal. Tem qualquer coisa de A Bela e o Monstro. A flor proibida (ou esgotada, no caso) é sempre a mais apetecida. 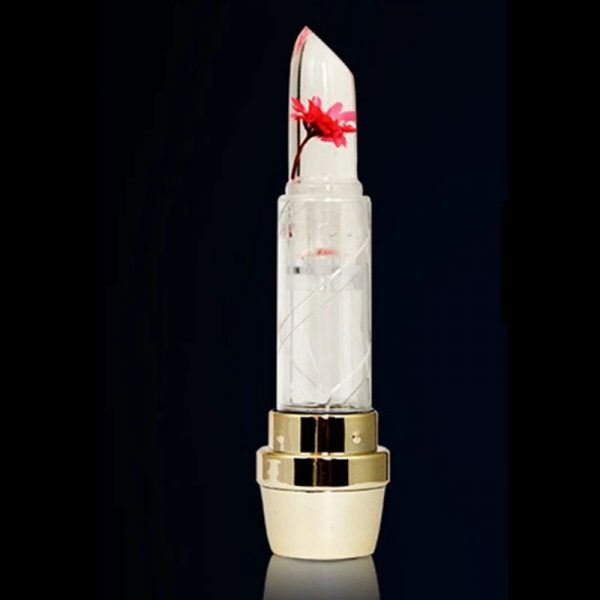 This lipstick with flowers on the inside, changes the color on the lips according the body temperature. The forbidden flower (or in this case sold out) is always the most desired.